Greek brand specializes in air filters and related products. 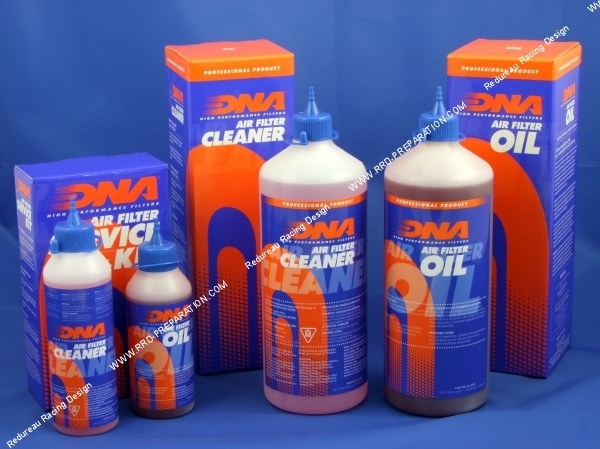 DNA FILTERS is a Greek brand founded in 2002 by Dino and Maria Nikolaidis Ralli. His specialty is designing and manufacturing original air filter or competition as well as products such as filter oil. A real broad catalog top product range ideal for servicing, repair or preparing your motorized vehicles. 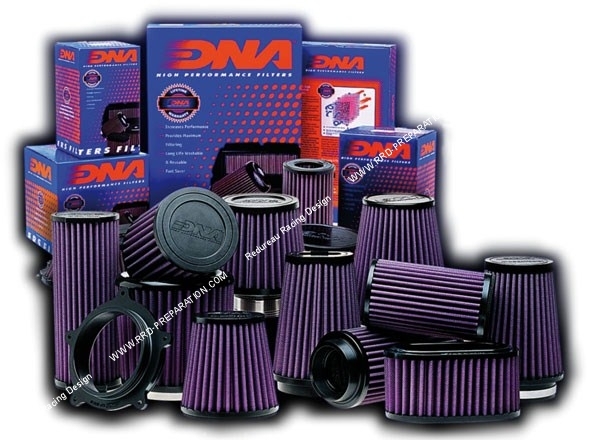 DNA® FILTERS LTD was founded in 2002 by Dino Nikolaidis, CEO and Maria Ralli, CFO, two people with a long and successful history in the field of motorcycling. A history that began in 1985 when the young technician Dino Nikolaidis, turned his passion for motorcycles in the profession, establishing well-known in Greece, TecnoMoto Racing.